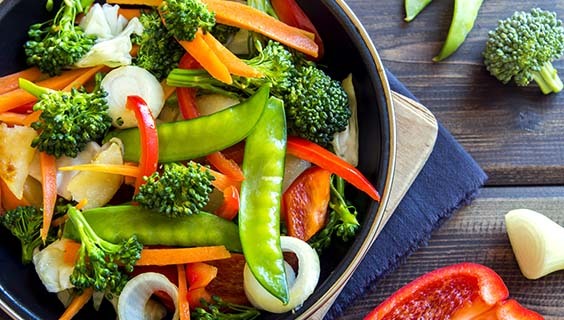 Here are 11 ways to lose weight without diet or exercise. All of them are based on science. Chewing your food thoroughly makes you eat more slowly, which is associated with decreased food intake, increased fullness and smaller portion sizes (1, 2, 3). A recent review of 23 observational studies reported that faster eaters are more likely to gain weight than slower eaters (4). SUMMARY Eating your food slowly can help you feel more full with fewer calories. It is an easy way to lose weight and prevent weight gain. On the other hand, a bigger plate can make a serving look smaller, causing you to add more food (5, 6). 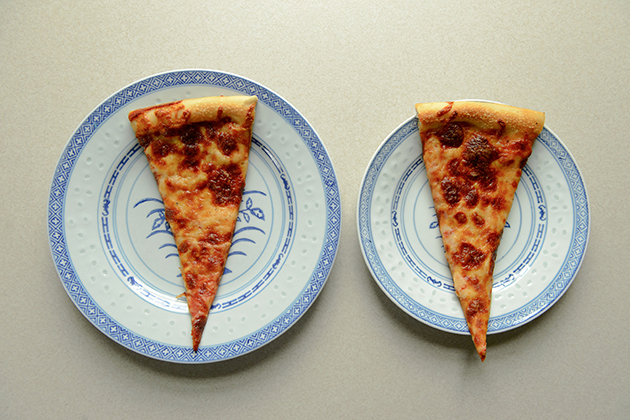 SUMMARY Smaller plates can trick your brain into thinking you're eating more than you actually are. Therefore, it's smart to consume unhealthy foods from smaller plates, causing you to eat less. Protein has powerful effects on appetite. It can increase feelings of fullness, reduce hunger and help you eat fewer calories (7). This may be because protein affects several hormones that play a role in hunger and fullness, including ghrelin and GLP-1 (8). One study found that increasing protein intake from 15% to 30% of calories helped participants eat 441 fewer calories per day and lose 11 pounds over 12 weeks, on average, without intentionally restricting any foods (9). In one study, overweight or obese women who had eggs for breakfast ate fewer calories at lunch compared to those who ate a grain-based breakfast (10). SUMMARY Adding protein to your diet has been linked to weight loss, even without exercise or conscious calorie restriction. 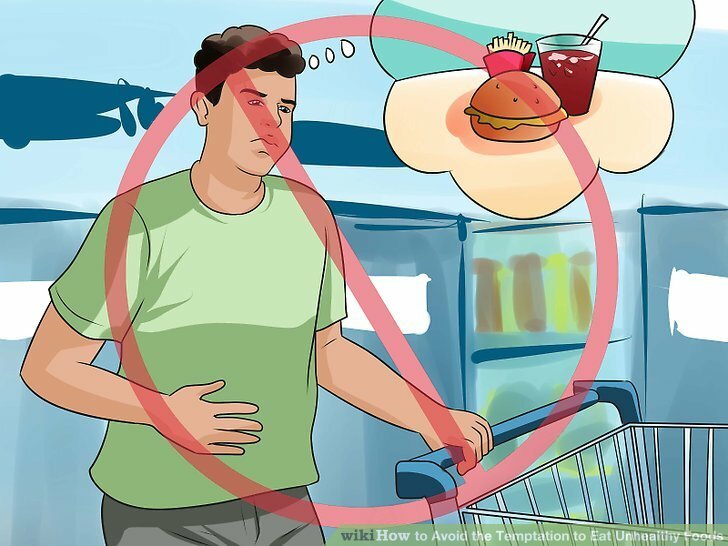 Storing unhealthy foods where you can see them may increase hunger and cravings, causing you to eat more (11). This is also linked to weight gain (12). One recent study found that if high-calorie foods are more visible in the house, residents are more likely to weigh more than people who keep only a bowl of fruit visible (12). SUMMARY If you keep unhealthy foods on your counter, you are more likely to have an unplanned snack. This is linked to increased weight and obesity. 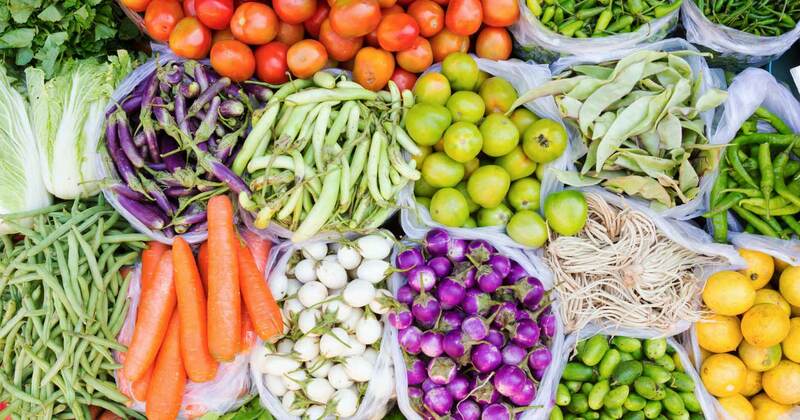 It’s better to keep healthy foods — like fruits and vegetables — in plain sight. Studies also indicate that one type of fiber, viscous fiber, is particularly helpful for weight loss. It increases fullness and reduces food intake (13). Viscous fiber forms a gel when it comes in contact with water. This gel increases nutrient absorption time and slows down the emptying of your stomach (14). .SUMMARY Viscous fiber is particularly helpful in reducing appetite and food intake. This fiber forms gel that slows down digestion. 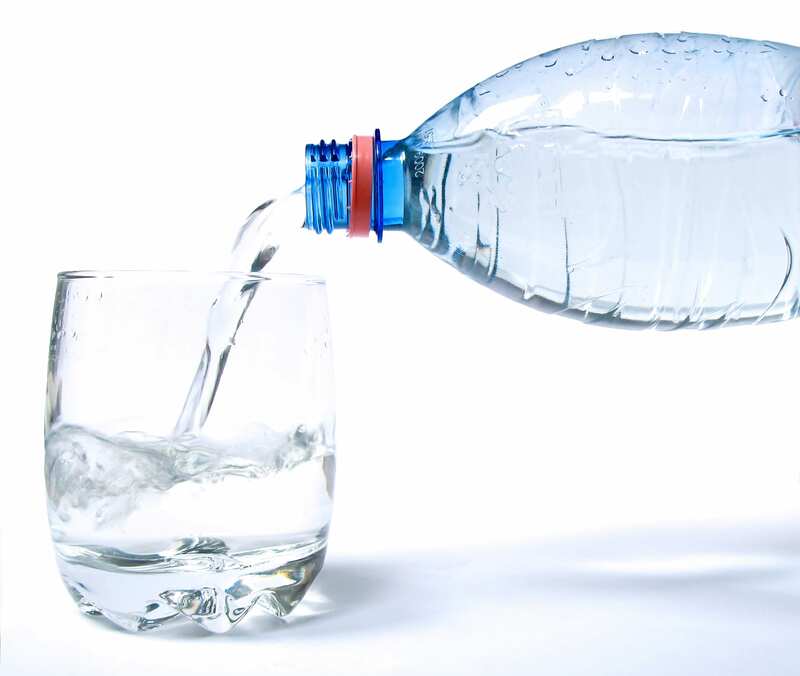 One study in adults found that drinking half a liter (17 ounces) of water about 30 minutes before meals reduced hunger and lessened calorie intake (15). If you replace calorie-loaded drinks — such as soda or juice — with water, you may experience an even greater effect (16). SUMMARY Drinking water before meals may help you eat fewer calories. Replacing a sugary drink with water is particularly beneficial. Larger portions encourage people to eat more and have been linked to an increase in weight gain and obesity (17, 18, 19, 20, 21). One study in adults found that doubling the size of a dinner appetizer increased calorie intake by 30% (21). Paying attention to what you eat may help you consume fewer calories. One review of 24 studies found that people who were distracted at a meal ate about 10% more in that sitting (22). Additionally, absent-mindedness during a meal has an even greater influence on your intake later in the day. People who were distracted at a meal ate 25% more calories at later meals than those who were present (22). 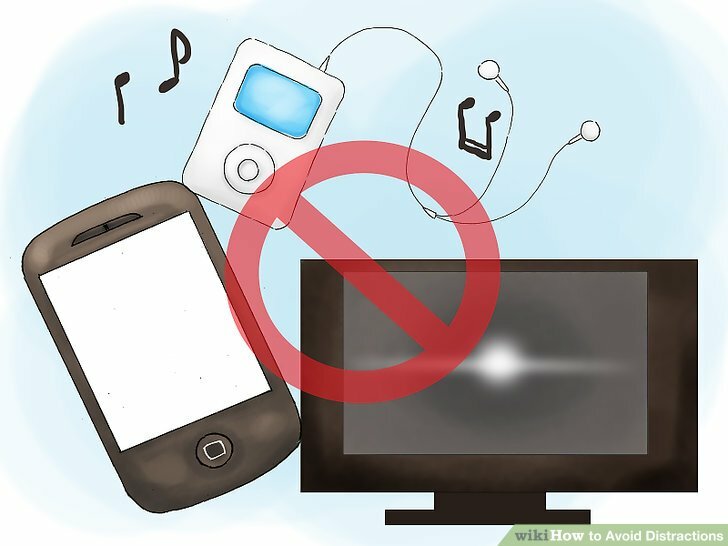 If you regularly consume meals while watching TV or using electronic devices, you could be inadvertently eating more. These extra calories add up and have a massive impact on your weight in the long term. SUMMARY People who eat while distracted are more likely to overeat. Paying attention to your meals may help you eat less and lose weight. When it comes to health, people often neglect sleep and stress. Both, in fact, have powerful effects on your appetite and weight. A lack of sleep may disrupt the appetite-regulating hormones leptin and ghrelin. 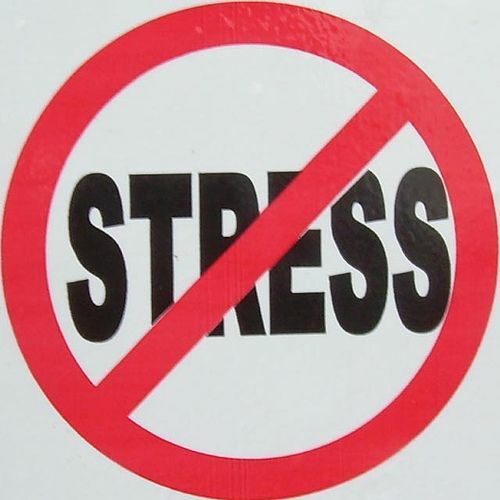 Another hormone, cortisol, becomes elevated when you're stressed (23). Having these hormones fluctuate can increase your hunger and cravings for unhealthy food, leading to higher calorie intake (23, 24, 25). What's more, chronic sleep deprivation and stress may increase your risk of several diseases, including type 2 diabetes and obesity (26, 27, 28). SUMMARY Poor sleep and excess stress may imbalance several important appetite-regulating hormones, causing you to eat more. Sugary beverages like soda have been associated with an increased risk of many diseases (29, 30, 31). It's very easy to consume excess calories from sugary drinks because liquid calories don't affect fullness the way solid food does (32, 33, 34). Staying away from these beverages entirely can provide enormous long-term health benefits. 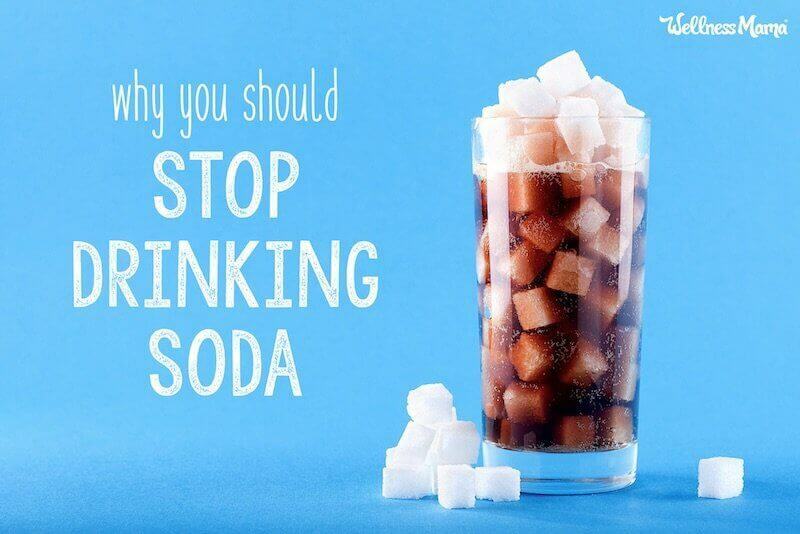 However, note that you should not replace soda with fruit juice, as it can be just as high in sugar (35, 36). SUMMARY Sugary drinks have been linked to an increased risk of weight gain and many diseases. Your brain doesn't register liquid calories as it does solid foods, making you eat more. One unusual strategy is to use red plates to help you eat less. Research indicates that this technique at least seems to work with unhealthy snack foods. One study reported that volunteers ate fewer pretzels from red plates than from white or blue plates (37). SUMMARY Red plates may help you eat fewer unhealthy snack foods. This may be because the color red triggers a stop reaction. Many simple lifestyle habits can help you lose weight. Some have nothing to do with conventional diet or exercise plans. However, it’s probably best not to try all these things at once. Experiment with one technique for a while, and if that works well for you then try another one. A few simple changes can have a massive impact on your weight over the long term.